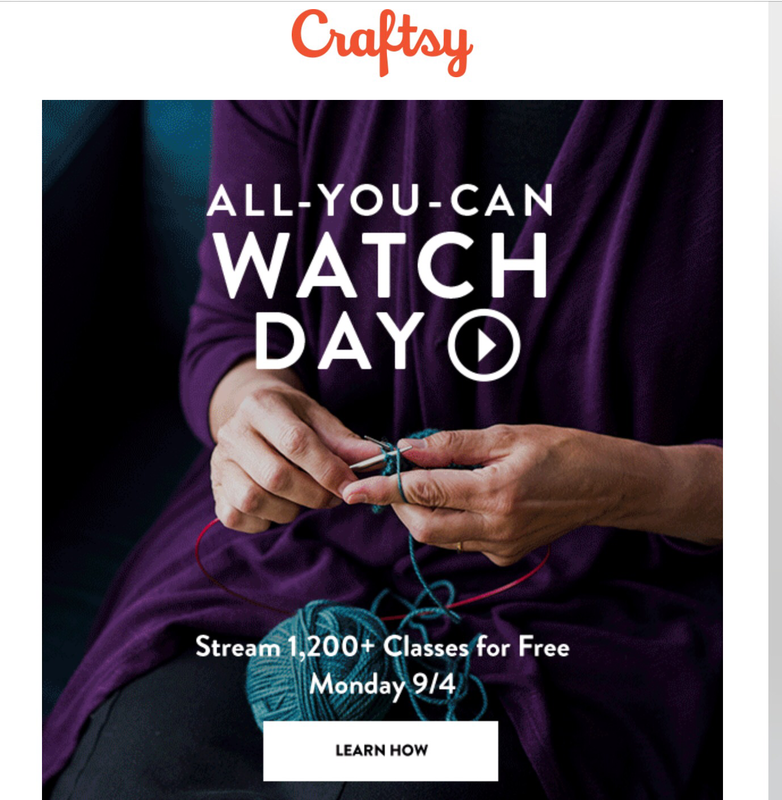 Monday, September 4th Craftsy is having an all day all you can stream extravaganza. All free! 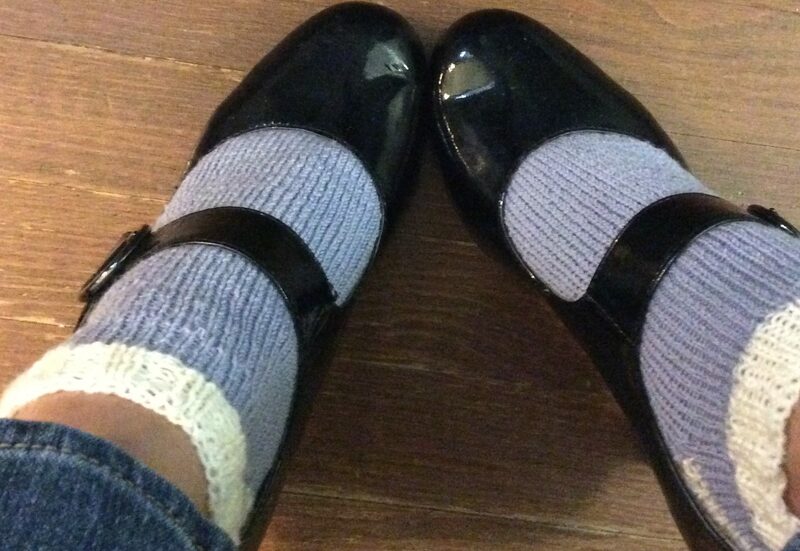 If you’re not akready a Craftsy member, this should convince you to join. Learn to knit, crochet, quilt sew…Have fun! Check it out. They have baking classes too.